Japanese investment bank Daiwa Securities has transferred its Hong Kong business onto a new post-trade processing platform built by specialist vendor Torstone. The bank says the move is part of a long-term plan to revamp its back-office technology in the city, as Hong Kong steps up its role in the integration of China’s capital markets into the global mainstream. 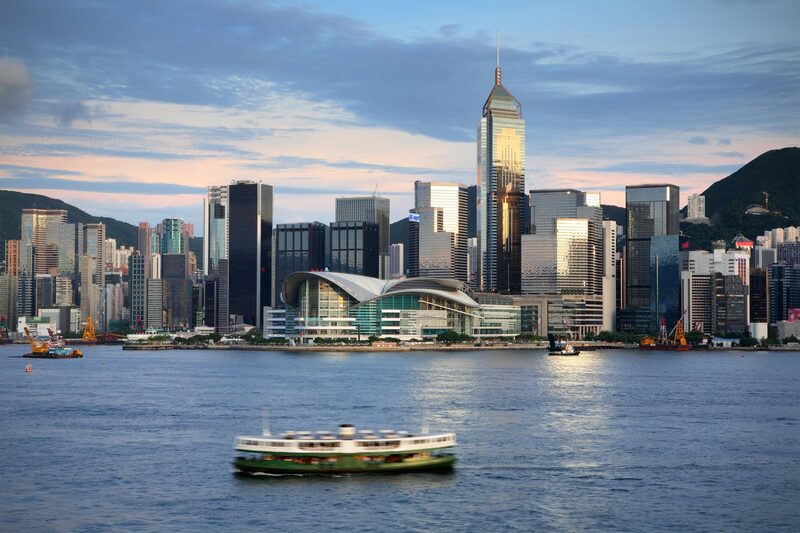 Daiwa Capital Markets Hong Kong will now use Torstone’s Inferno platform to process on its Hong Kong settlement,s confirmations and reconciliations for equities and fixed income. It will also provide the finance team with a platform for journal postings, generate risk reports; and provide a platform for use by legal and compliance teams. The deal follows a similar agreement in Europe, where Daiwa’s capital markets business already switched to Torstone in 2012. The bank added that by using Inferno, Daiwa HK will be able to consolidate its business onto a single operating platform and drive down operating costs. Inferno is an automated system which uses hosted hardware, meaning that it can be scaled up or down. It operates in real time and uses event-driven, service-orientated architecture – all features which the vendor says can help firms achieve high rates of straight-through processing. “By adopting Inferno, Daiwa HK has improved STP performance, increased business capacity and agility, and sizeable cost savings through business synergies, therefore successfully positioning Daiwa for future growth,” said Terry Mackey, chief operating officer at Daiwa HK. Hong Kong’s securities market has seen several important developments in recent months. In November, a landmark deal between China’s Hong Kong and Shanghai stock exchanges opened up unrestricted access to the China A-shares market to foreign investors for the first time. The deal also reflects the rising internationalisation of the Chinese renminbi currency worldwide. Meanwhile in September, Hong Kong became the second jurisdiction to sign up to use Swift’s Market Infrastructure Resiliency Service to improve operation of its real-time gross settlement system. Launched last year, MIRS was developed by Swift and a group of central banks as an RTGS back-up service. MIRS, run by Swift, stores data independently and securely, while enabling effective retrieval once business operations are resumed. A key attribute is the ability to reconstruct balances at point of failure. A decade ago, one of the driving factors behind outsourcing was reducing cost and headcount. However, with the growing regulatory and compliance burden, firms are increasingly becoming more cautious about outsourcing.